The Warrington Dragons are a competitive swim team that competes in the Lower Bucks Swim League (LBSL) throughout Bucks and Montgomery counties in Pennsylvania . Our growing team supports 130-150 athletes ranging in age from 5-18. Our swim season begins each year in late May and concludes by the end of July. 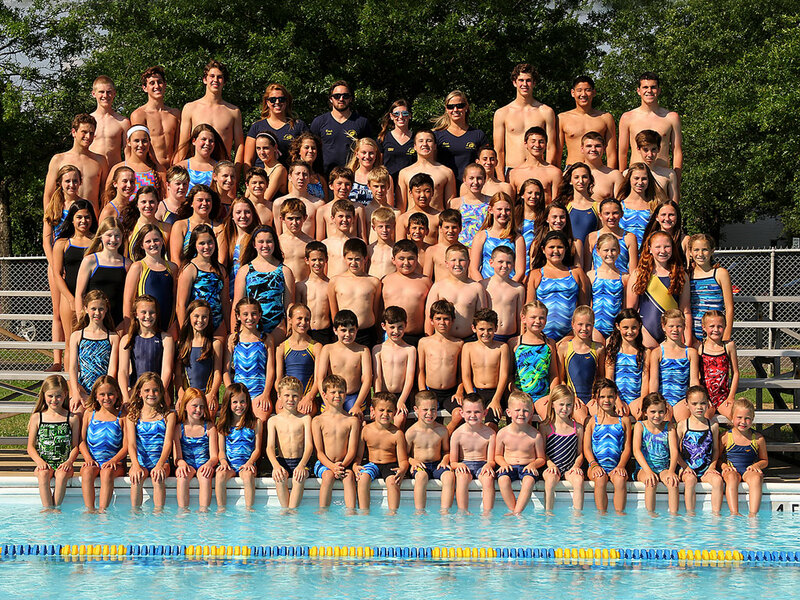 The Warrington Dragons Swim Team is a non-profit self supported organization offering the children of Warrington Township and near by communities an excellent opportunity to participate in a summer recreational athletic program. Participation in our swim program has shown to be a great character builder. The program encourages excellent teamwork, leadership and social skills while creating a great sense of accomplishment, both as an individual and as a team. This experience also has wonderful health and physical benefits, not to mention the pure “FUN” of swimming and being with friends during a great time of the year. Our home meets are held at the Mary Barness Swim and Tennis Club, formerly the Warrington Swim Club, in Warrington , Pennsylvania . This facility is a six lane outdoor pool that operates under the direction of the Warrington Township Park and Recreation department. The facility is a township owned property.